The team at Trend Marine are excited to announce that we’ll once again be exhibiting at the Monaco Yacht Show. 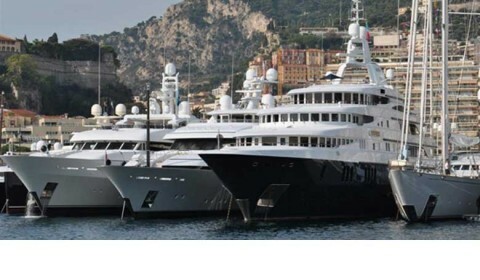 The show takes over the iconic Port Hercule and visitors can experience the glitz and glamour of the very best that the Superyacht industry has to offer. This year the show plays host to 120 of the most unique Superyachts in the world, with 40 Yachts making their show debut alongside representatives from refit, equipment manufacture, brokerage and charter. Our team will be available at stand QJ9 to discuss your requirements and look forward to meeting you.